Looks Of Love Contest Winners! 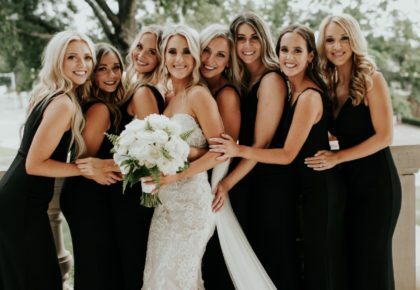 This has been another record breaking year for our Looks of Love Contest! Two finalists received over a thousand votes and were neck and neck until the very end. 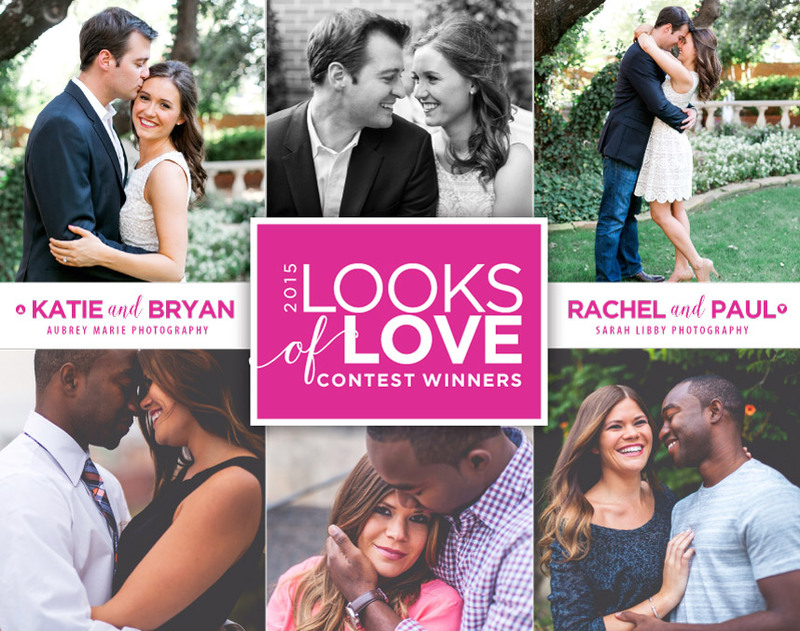 We were so impressed with the response that we’ve decided to crown two winners for our 2015 Looks of Love Contest!! 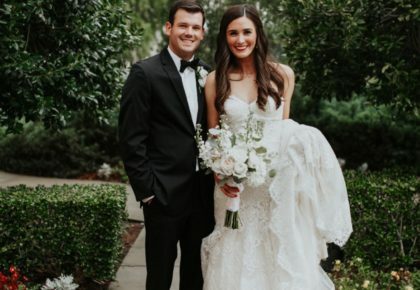 A big congrats to Katie and Bryan whose gorgeous engagements were captured by Aubrey Marie Photography and Rachel and Paul whose sweet pictures were taken by Sarah Libby Photography. We are thrilled to treat both couples to a romantic dinner on us! 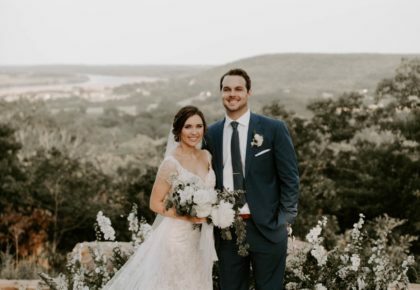 If you missed their stories, check it out along with all the other finalists by visiting our Looks of Love Facebook album! Thank you so very much to all those who entered! Happy Valentine’s Day! 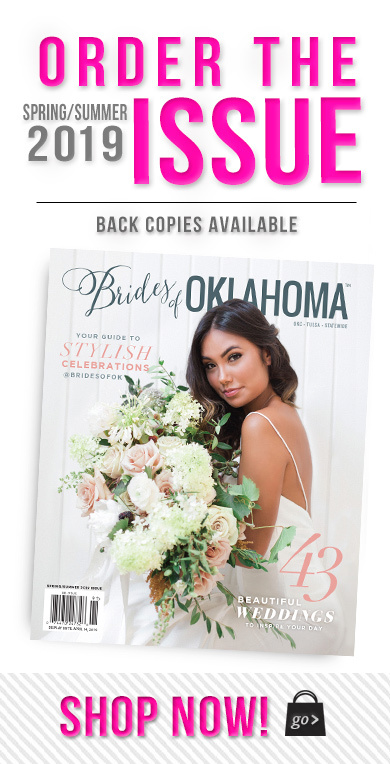 Find out how to share your wedding in the next issue of Brides of Oklahoma by clicking here!